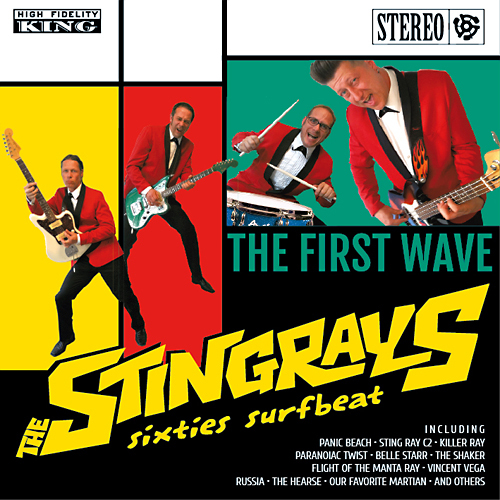 The Stingrays aren't hiding it: they're proudly heading straight for a trad 60's surf sound. 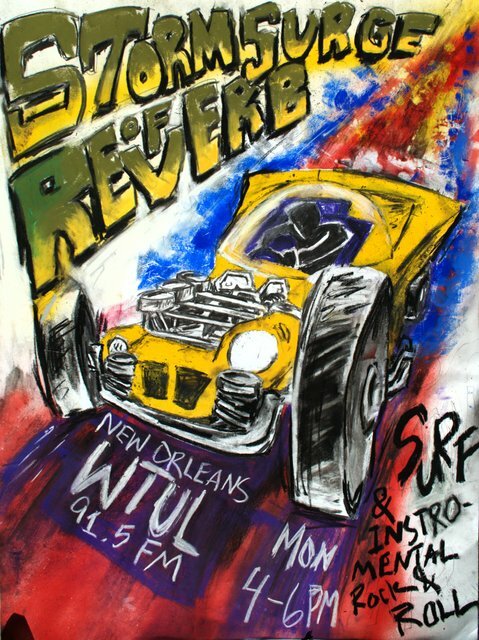 They even named their album "The First Wave", which I assume to be a reference to that era as much as it is pointing out that it's their first release. I haven't been able to find any previews directly from this album, but the videos and songs that they've posted are upbeat and energetic as a first wave band should be. You can get an idea from the soundcloud and videos below, or you could dive right in and grab the album from Kamikaze records.